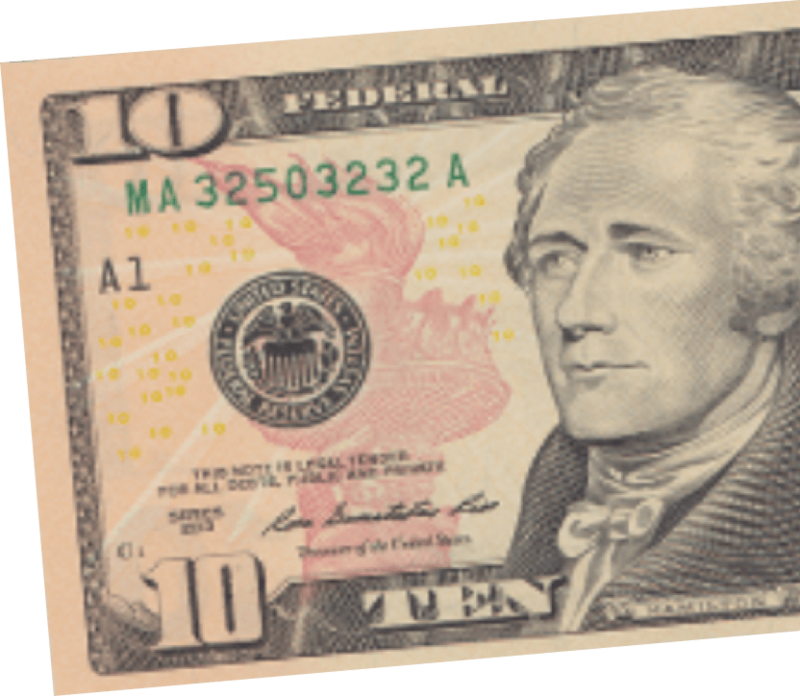 A Smart and Convenient Way to Pay. 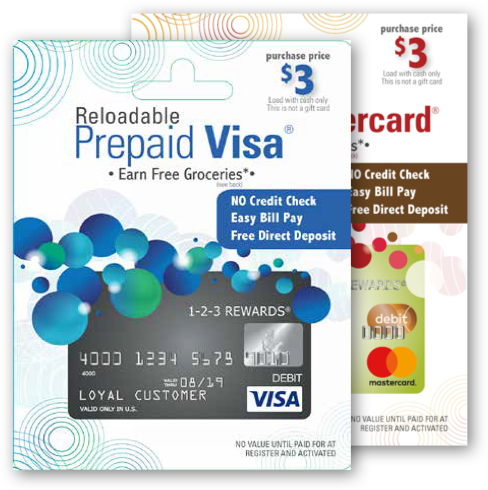 When you sign up for a Reloadable Kroger REWARDS Prepaid Visa®, you won’t be disappointed. 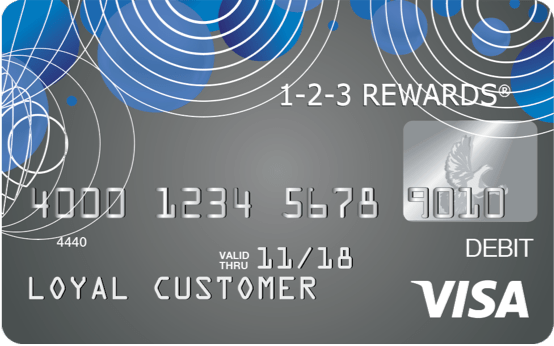 Using a card like cash couldn’t be more simple!  Reloadable Card features are not available with Temporary Card. 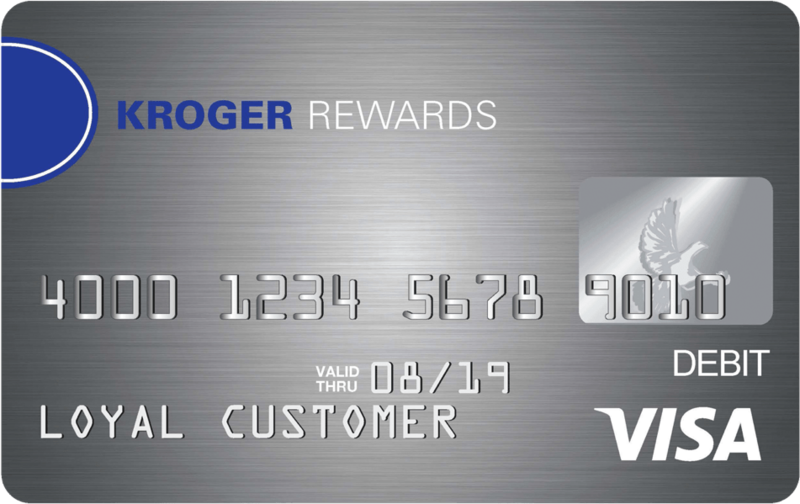 With a brand new look, the Kroger Rewards Prepaid App now offers an even better mobile experience. 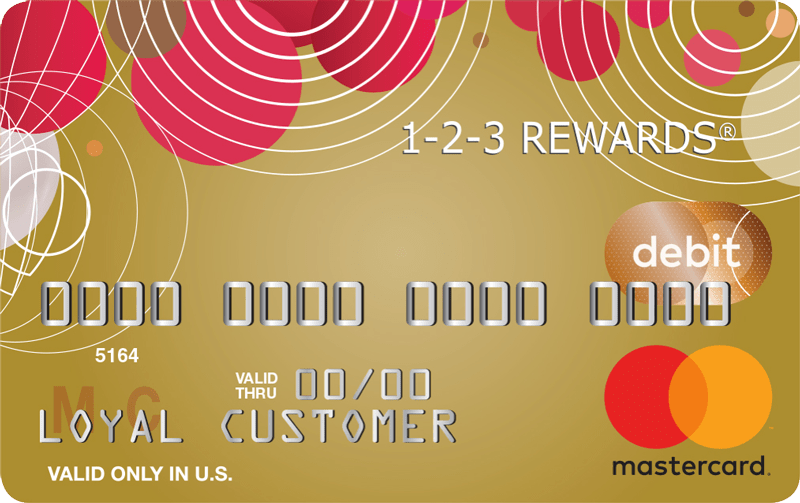 The more you use your Reloadable Prepaid Debit Card, the more points you earn, the more rewards you get. Plus, save an extra 5¢ per gallon at our Fuel Centers. 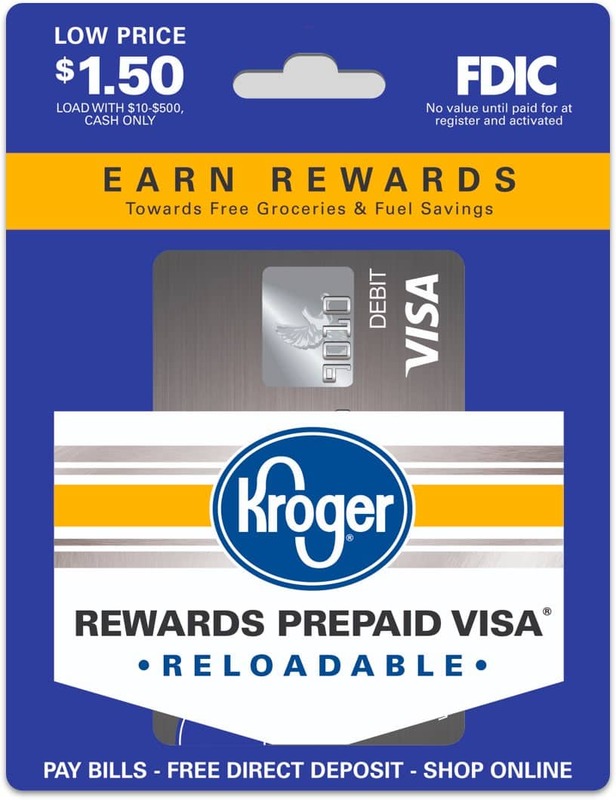 What Can the Kroger REWARDS Prepaid Visa® Do For You? 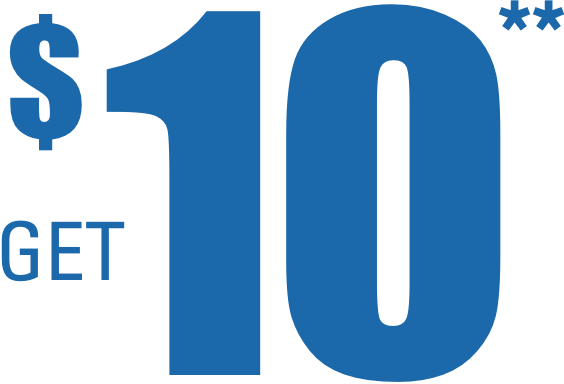 ** One-time $10 credit will be applied within 30 days after a successful first direct deposit of $10 or more is made to a Personalized Reloadable Card account. Account must be open and in good standing at the time of the credit. 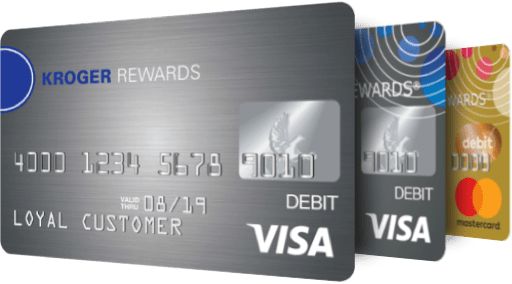 Offer not valid for existing accounts receiving direct deposit.